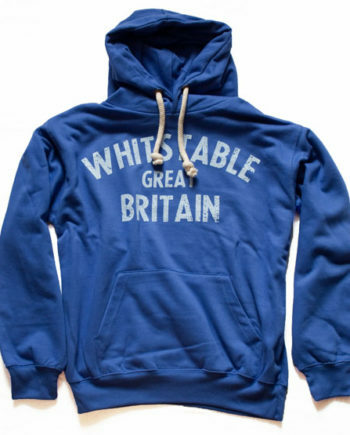 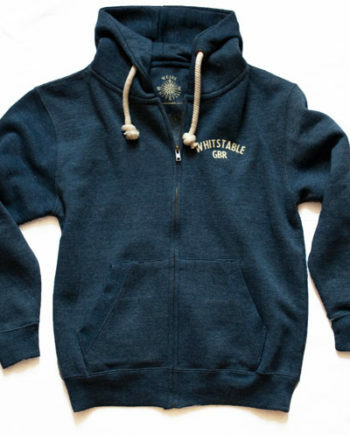 Ultra Premium Fabric, super soft feel WHITSTABLE NSEW Sweat Shirt. 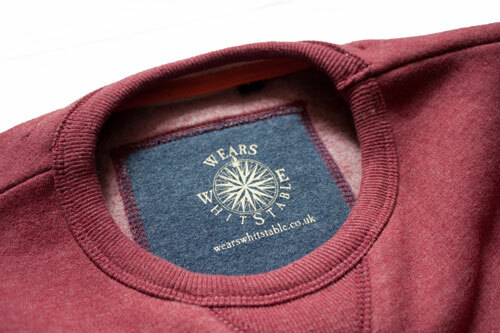 A heavy weight, super soft peach feel sweatshirt and equally soft inner. 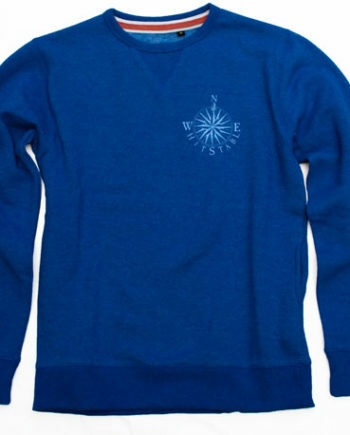 Made from a poly cotton mix, this is a great top with a discreet phone pocket on the left seam. 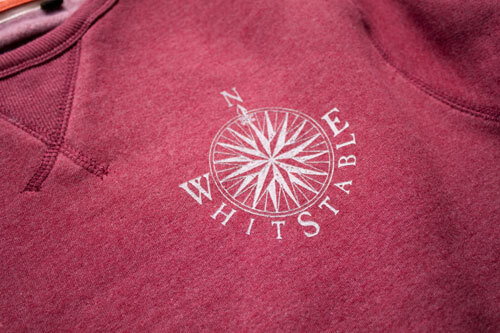 Our original NSEW compass point design cleverly incorporates the Whitstable name and fits in so well with our play of Wears Whitstable, you can probably tell we’re pretty proud of this one. 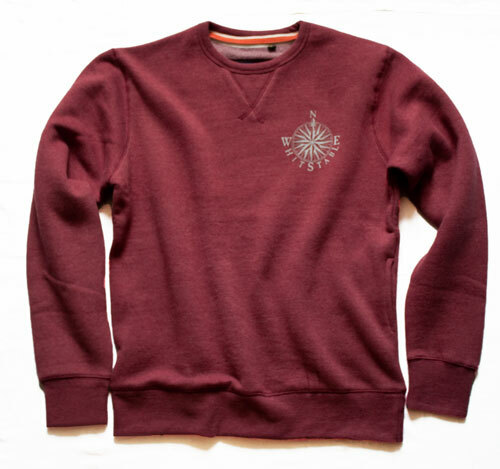 The print is a cool grey and looks great on the wine coloured melange fabric, this truly is a premium product.